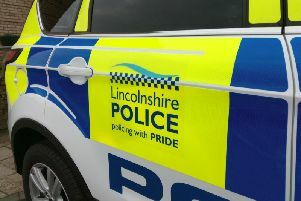 Lincolnshire Police have received reports of aggressive door-to-door salesmen in the Holton le Clay area this weekend. The salesmen have been approaching homes in the area and attempting to sell paintings. PCSO Barnaby Prince said: “Please can we take this opportunity to remind you all about your home/personal security and to keep an eye on our vulnerable neighbours.